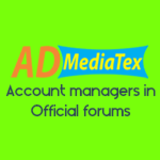 We have a great reach and a trajectory of almost 5 years in the admediatex market. 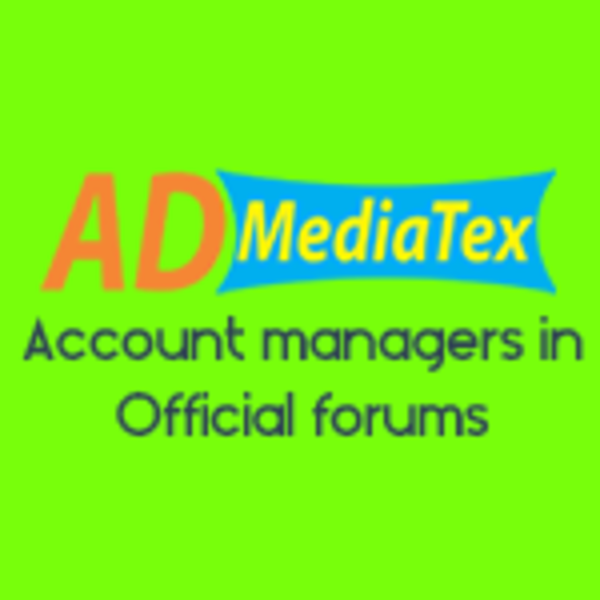 It is a cpm advertising network with agreed upon payment modalities for each client, we focus on giving the best performance for both advertisers and publishers. If we accept ad network cpm small, they should only register equally and send request of the domain where they will execute the ads.